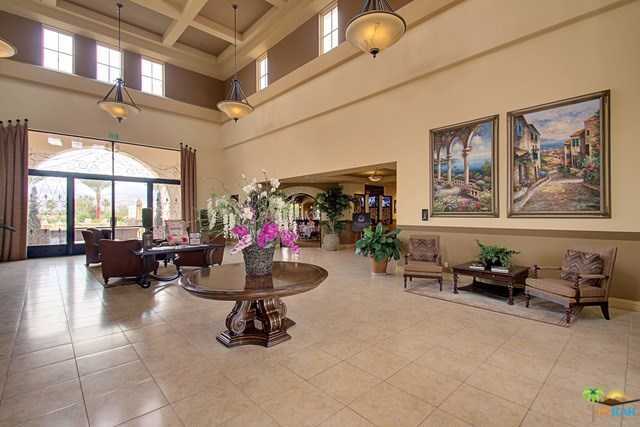 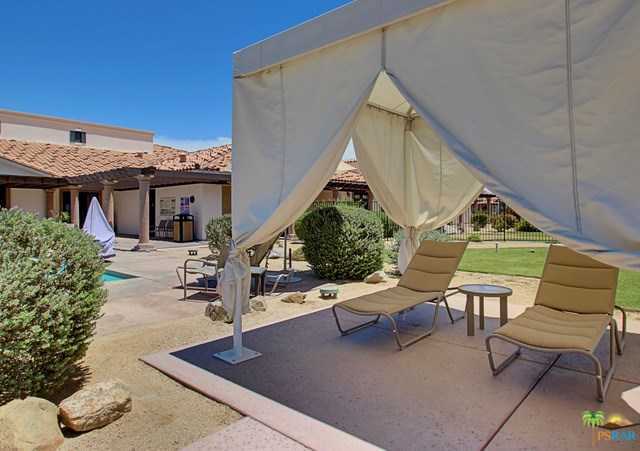 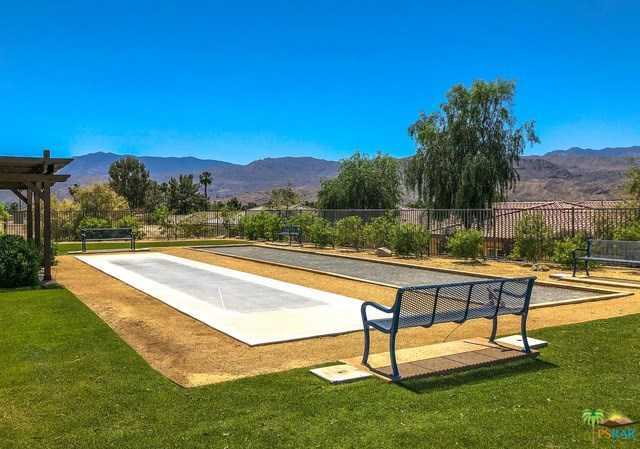 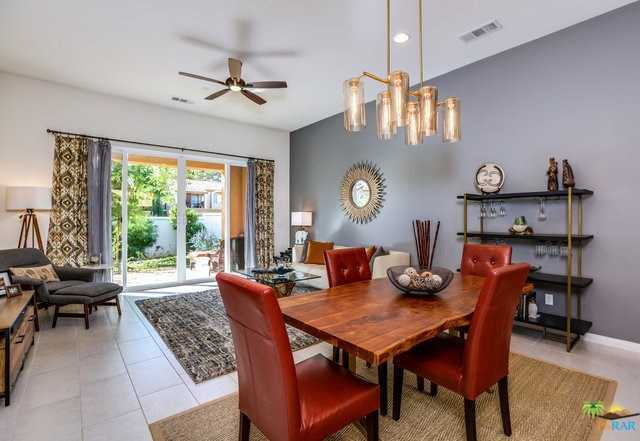 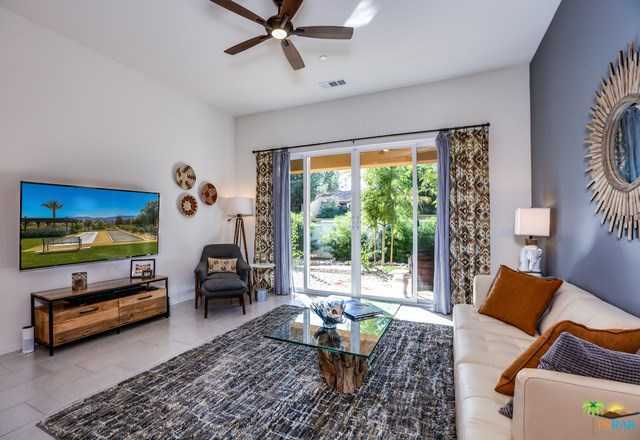 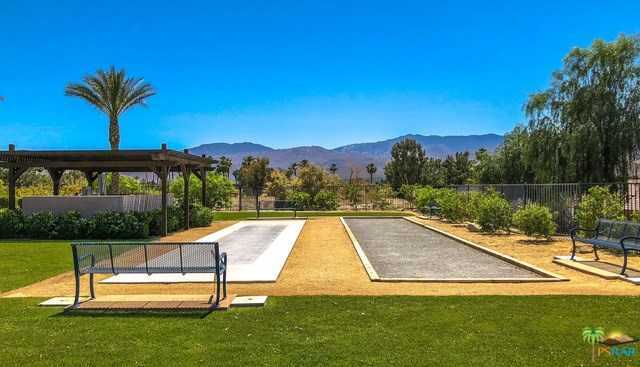 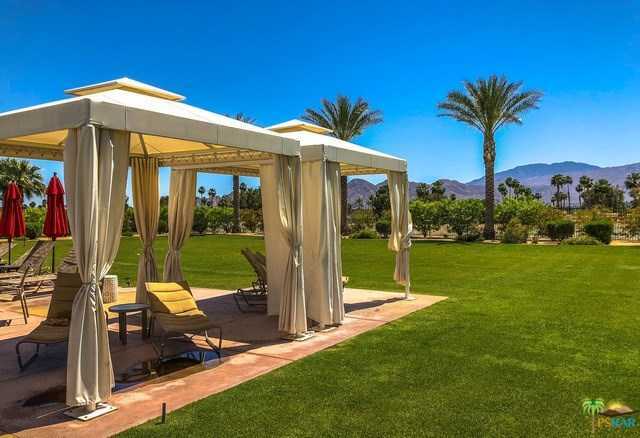 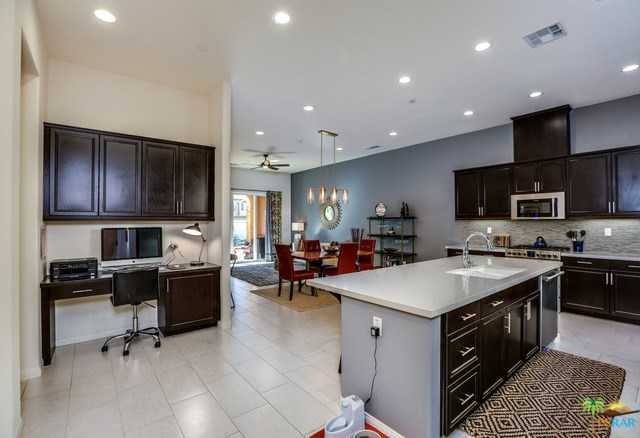 Detailed Description: Welcome home to Villa Portofino, a premier 55 or better community located in the heart of Palm Desert. 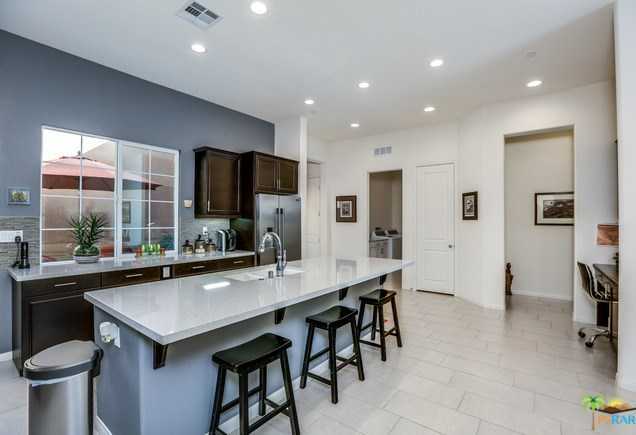 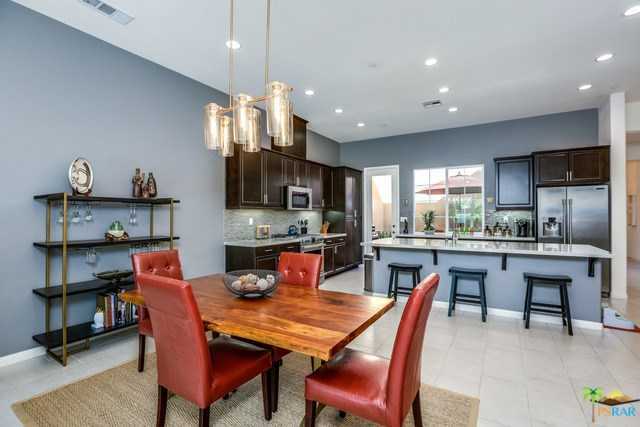 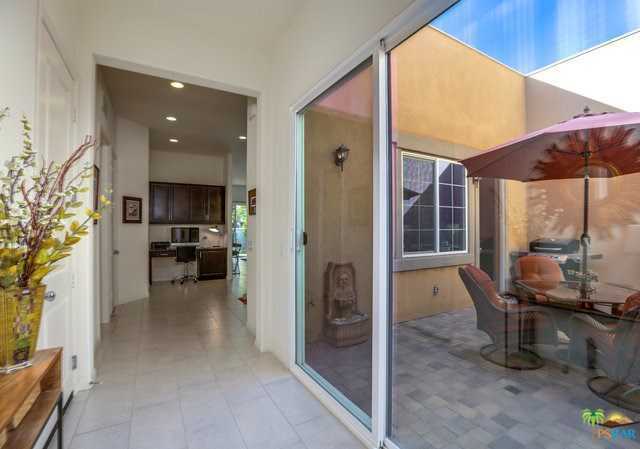 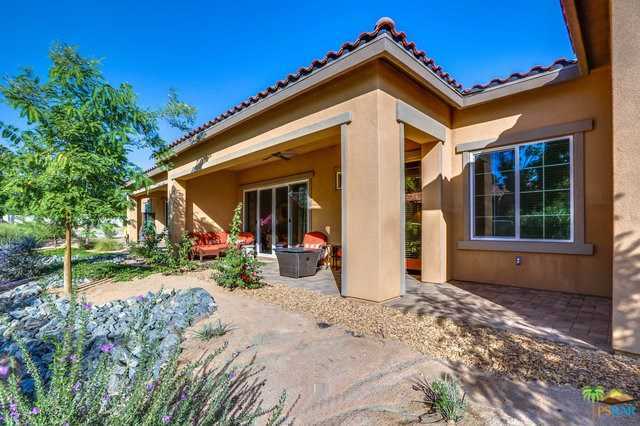 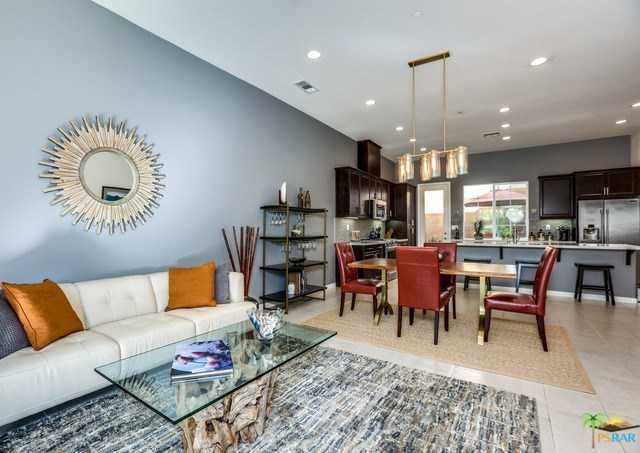 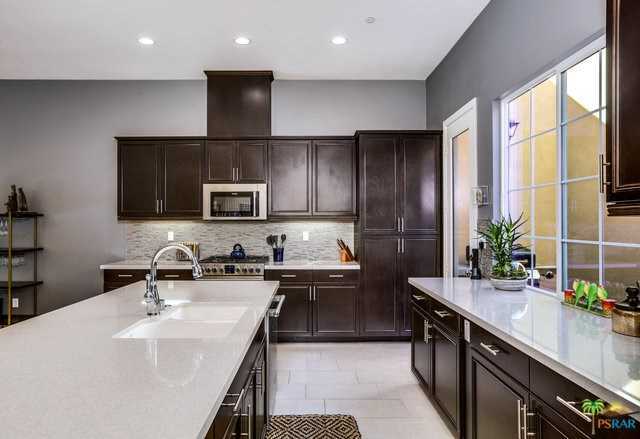 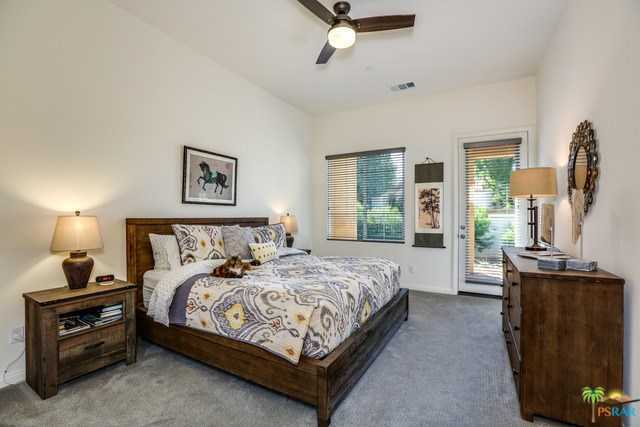 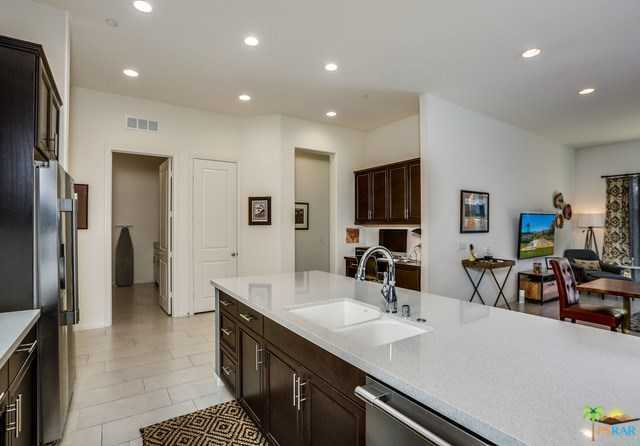 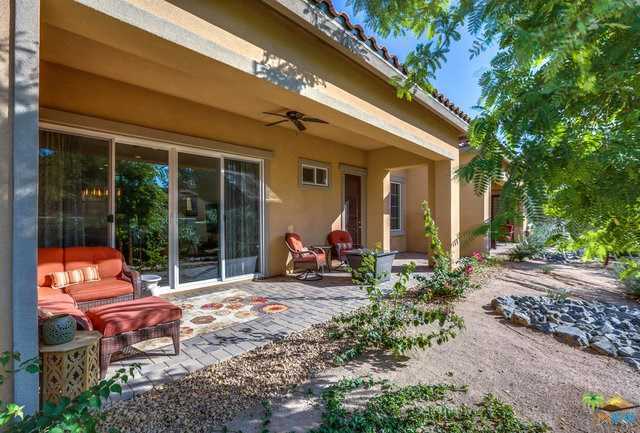 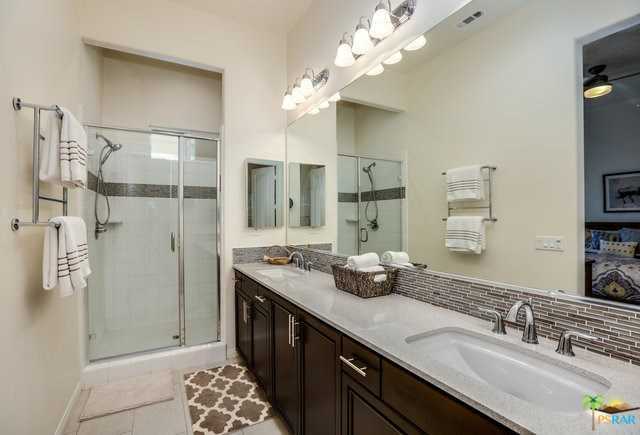 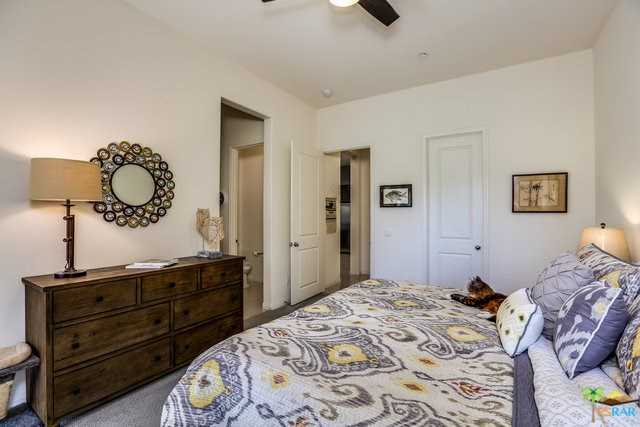 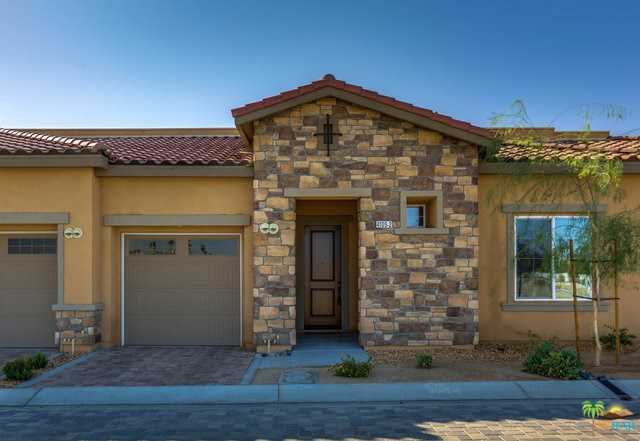 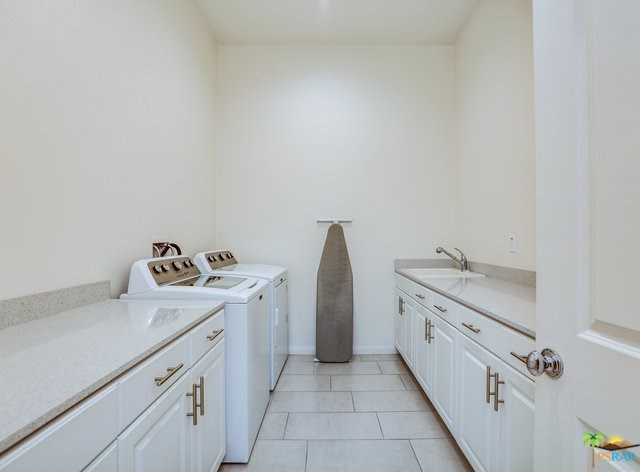 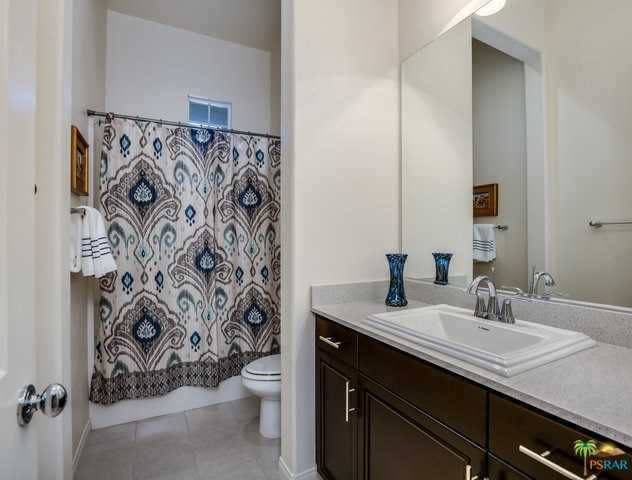 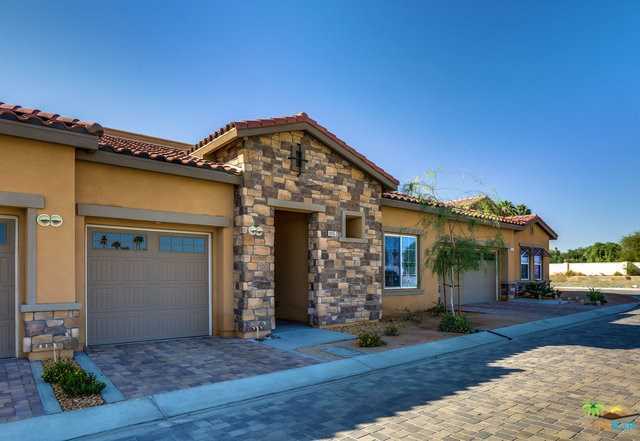 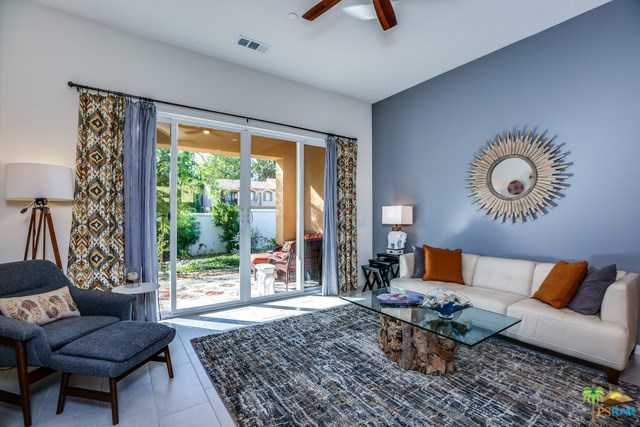 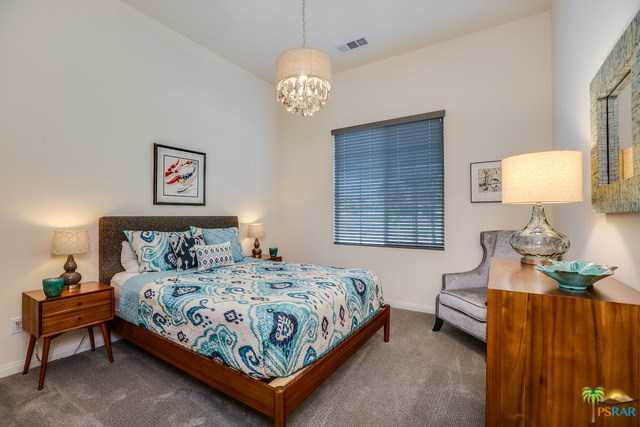 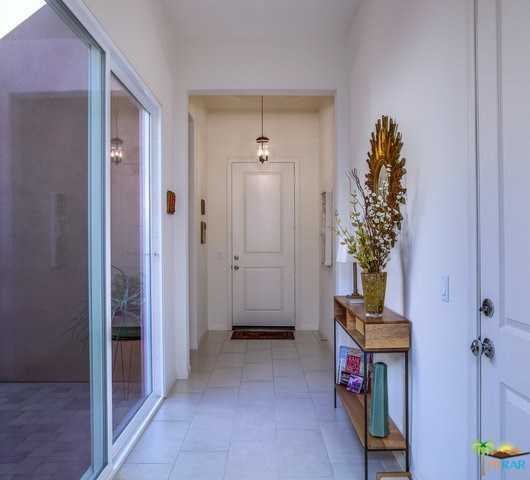 Built in 2017 this home features 1610 sq.ft, two bedrooms, two bathrooms, large enclosed courtyard, gourmet kitchen that opens to great room, custom paint, upgraded flooring, mountain views, solar, stainless steel appliances and a one car garage. 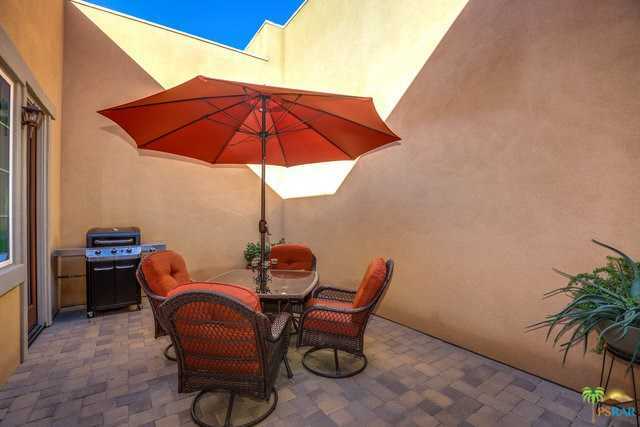 You will not find a better value in this zip code. 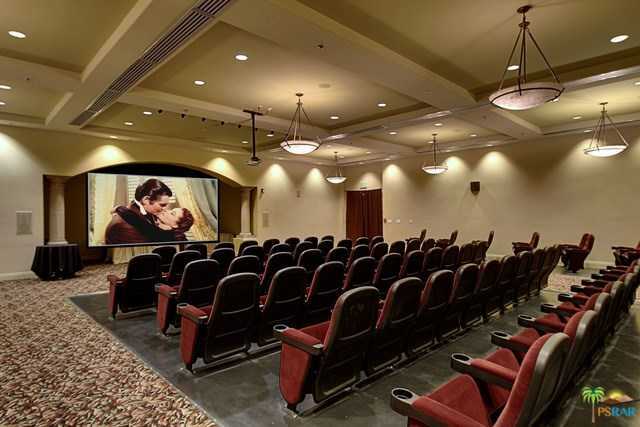 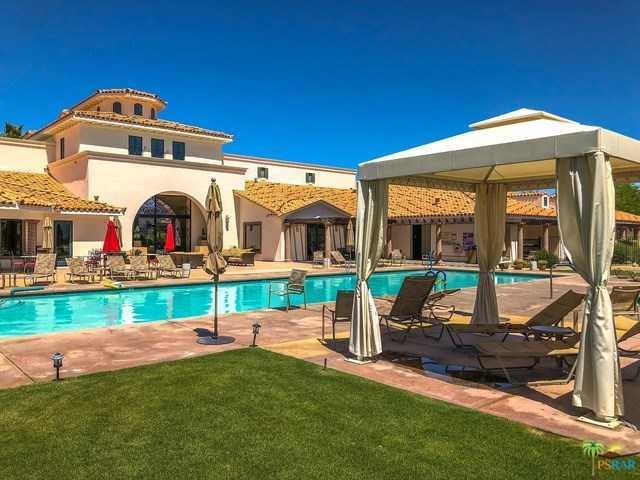 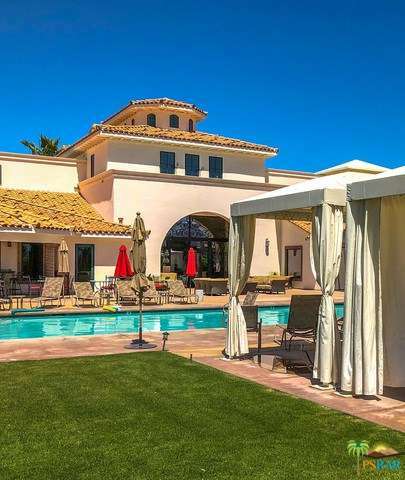 Villa Portofino features a stunning 30,0000 square foot clubhouse with two restaurants, movie theater, library, concierge, fitness center, yoga studio, bridge room, bar, conference room and nine hole putting course. 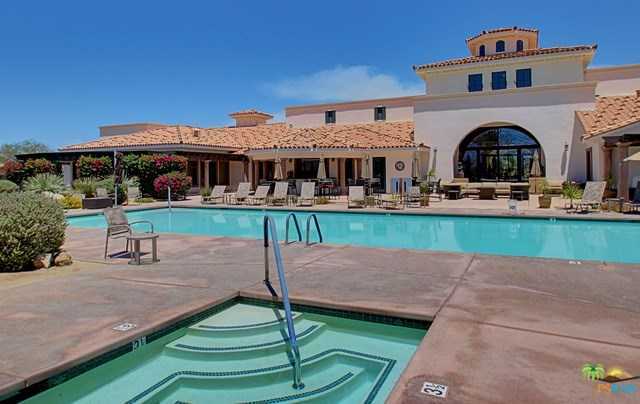 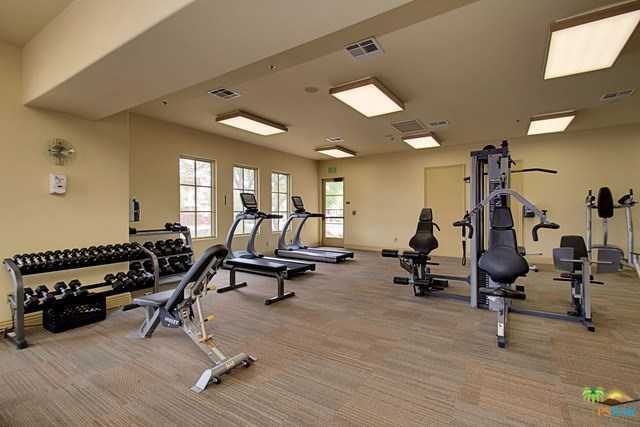 Your HOA dues cover insurance, expanded cable, high speed internet, landscaping, all exterior maintenance, exterior window washing, roofs, clubhouse dues, complimentary yoga, tai chi and, aquatic and Zumba classes in the clubhouse. 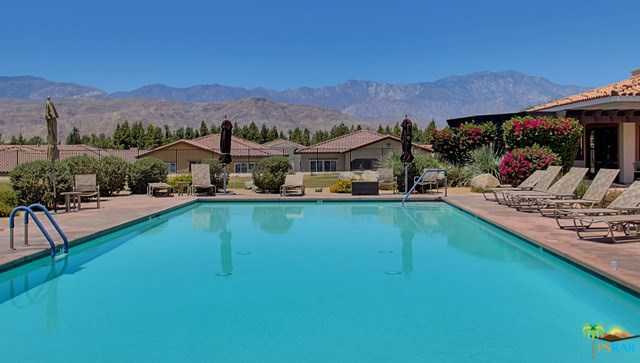 Detailed Description Welcome home to Villa Portofino, a premier 55 or better community located in the heart of Palm Desert. 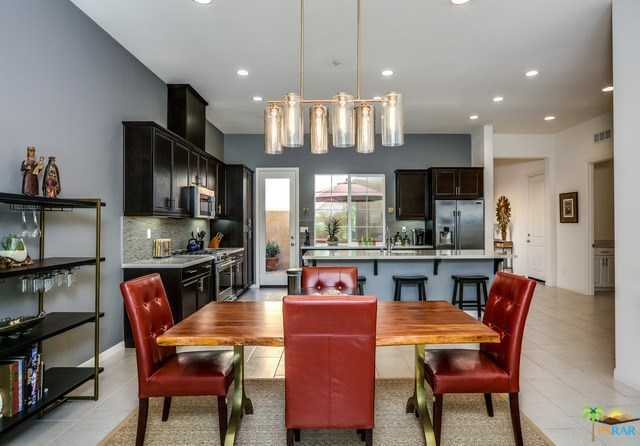 Built in 2017 this home features 1610 sq.ft, two bedrooms, two bathrooms, large enclosed courtyard, gourmet kitchen that opens to great room, custom paint, upgraded flooring, mountain views, solar, stainless steel appliances and a one car garage. 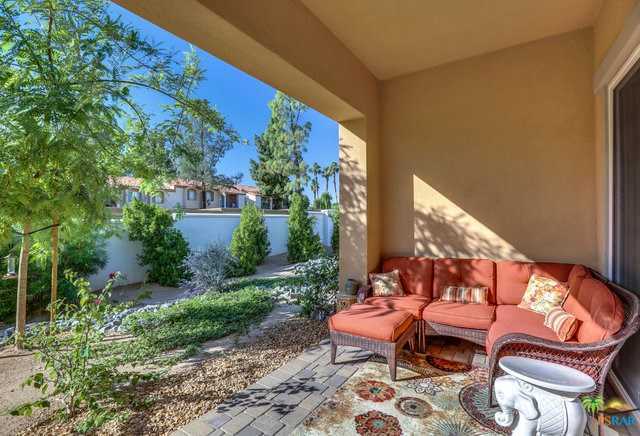 You will not find a better value in this zip code. 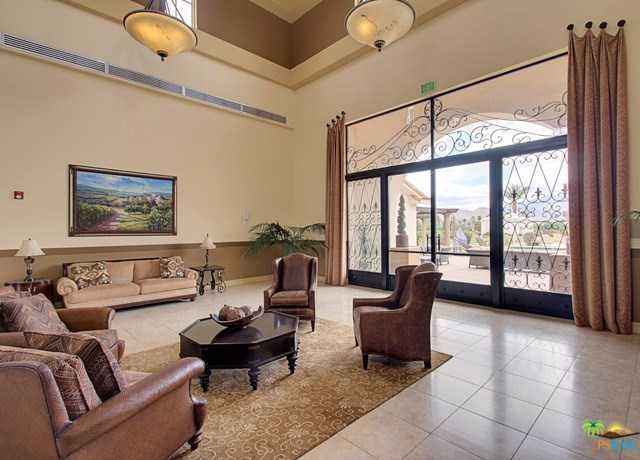 Villa Portofino features a stunning 30,0000 square foot clubhouse with two restaurants, movie theater, library, concierge, fitness center, yoga studio, bridge room, bar, conference room and nine hole putting course. 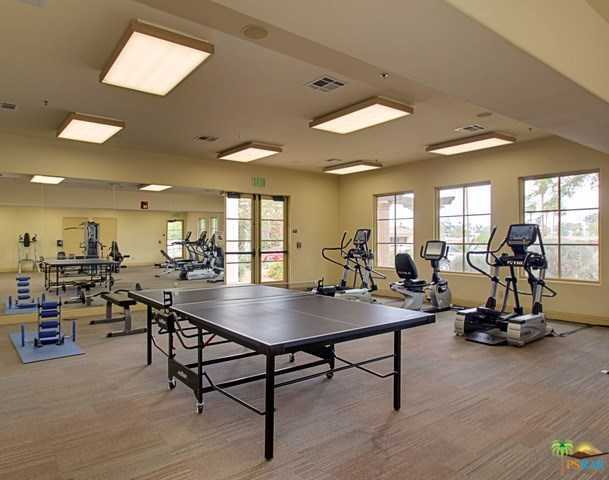 Your HOA dues cover insurance, expanded cable, high speed internet, landscaping, all exterior maintenance, exterior window washing, roofs, clubhouse dues, complimentary yoga, tai chi and, aquatic and Zumba classes in the clubhouse.